A Connecticut lawsuit charges that Splash Norwalk cheated its car washers, car detailers and workers performing lube and oil changes wages for many of their hours worked. 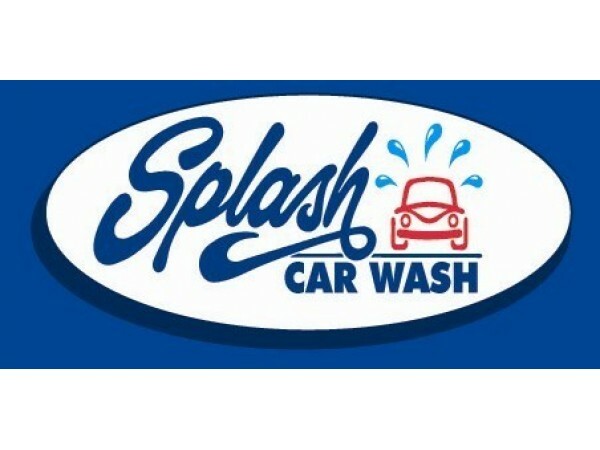 The lawsuit claims that Splash Norwalk, which runs 19 Splash Car Wash facilities throughout Connecticut and New York and employs more than 500 workers, requires its employees to work off the clock for several hours each workday. The wage theft lawsuit claims Splash maintains a policy whereby employees are told to “clock out” or to delay “clocking in” on time clocks recording their time of work when there are few or no customers to service. However, because the timing of the demand for services fluctuates, Splash required its workers to remain on the premises until more customers arrive and, when that occurs, Managers tell employees to clock back in. The Complaint alleges that workers at the car wash worked “off-the-clock” approximately 2-3 hours a day but during that time were required to remain on Splash’s premises. Attorneys for the workers are seeking back pay, damages and attorneys’ fees under the Connecticut Minimum Wage Act.